Grandmothers and grandfathers have always enjoyed a central role in the family. Now more than ever, moms and dads rely upon grandmas and grandpas in order to care for young children. The roles that many grandparents take in the lives of their grandchildren are of critical importance, and these close relationships also help to establish togetherness within families. A strong and loving relationship between children and their grandparents also creates a healthy family dynamic. 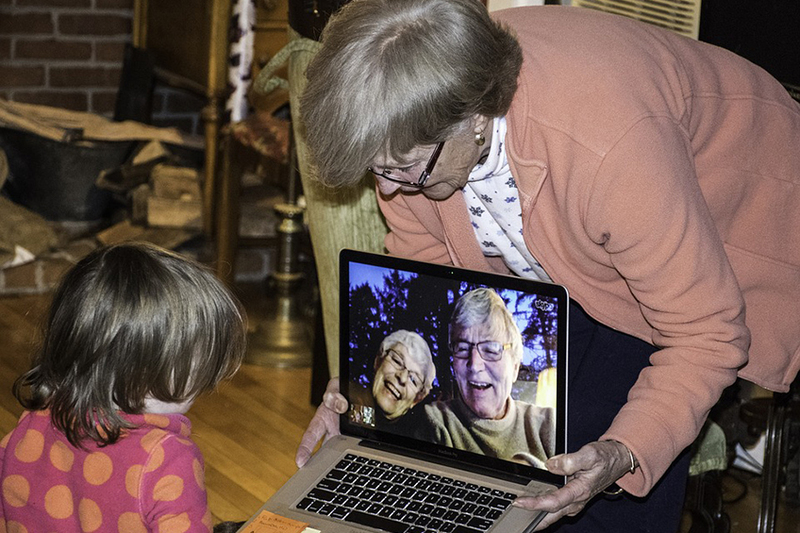 For children, this strong bond helps to shape their personalities and behaviors, while grandparents benefit by way of learning about technology and newer ways of thinking. Consider these ten reasons to encourage strong family ties between your parents and your children. Sometimes, your child might feel like he or she cannot come to you or your partner to share what is bothering them. 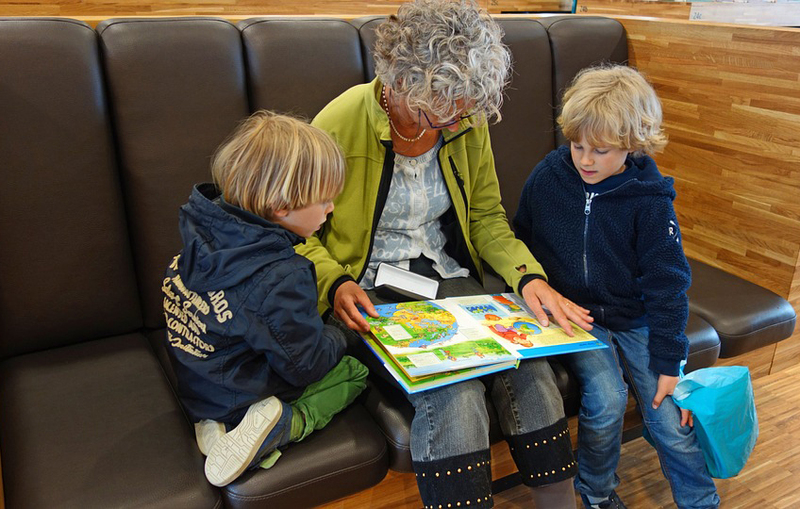 Social research has discovered that children often use their grandparents as confidants because they do not have a parental authority to punish them for what they are saying or feeling. Kids may feel like they can tell their bad decisions to their grandparents without getting the same kind of judgment or guilt trips that they would get from their parents. Your child might even feel that he or she will get more understanding and comfort from grandma or grandpa than from you. Grandmas and grandpas also have many years of experience and can offer non-judgmental advice about romance, school, jobs and life. Grandmas and grandpas do not have to spend as much time worrying about a child's schooling, homework, nutrition, cleanliness and other mundane activities such as shopping. This means that spending time with grandma or grandpa is usually more centered around doing things that are fun, engaging and exciting. The relationship between you and your child might be focused around constant activities, errands and obligations, but your child's grandparents do not have to deal with all of those requirements. Your parents can spend more quality time and one-on-one time with your kids, allowing them their complete attention for the duration of their visit. When you spend time with your child, your other children, your partner, the family pet and work obligations might cause distractions that are not present in the grandparent's home. Since grandmas and grandpas do not have to worry as much about daily schedules and discipline, they have more free time to engage kids in creative activities. They can also spend more time listening to a child's thoughts and dreams than you might be able to do. Grandparents often have more patience for the repeated questions that a child often has. 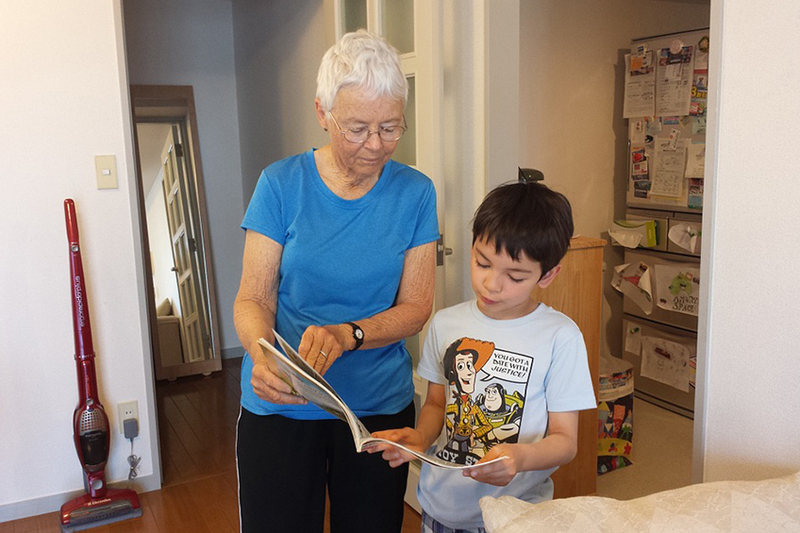 Children are able to learn the importance of maintaining close family ties by getting to know their grandparents. A supportive grandmother and grandfather can show tolerance, unconditional love and understanding to a child. These relationships also show that family is much more than just a mom and a dad. When a grandparent shows this type of love, it encourages your children to adopt the same behavior. Kids can incorporate these extended family relationships into their lives as they grow up, which can help them to build a stronger social support network. Grandparents are able to help kids understand how they fit into their families. For the youngest child, he or she might be surprised to realize that you and your partner were also once kids. Grandparents can get out the old family photo albums and show what you looked like as a child and relate that to your children today. These activities can help your son or daughter to realize that you really do understand how they feel. When you, your children and your parents are all together, your kids can watch how you interact with your parents, which will provide them with strong insights on how to interact with you as they grow and become adults. Knowing about your ancestors and where you come form is an important part of your personal identity. For kids, understanding where their family members came from, what they did for a living and what was special about them can help them to feel as if they belong to a community. This sense of security can also help your child to develop an emotional intelligence by relating to the hardships that their great-great-grandparents may have faced in times such as the Great Depression. Grandmas and grandpas are also a great resource for funny, educational and insightful tidbits about family ancestry as well as the history of the nation. Your child might also benefit by learning how they are similar to an ancestor who also had skills at climbing trees or training dogs. 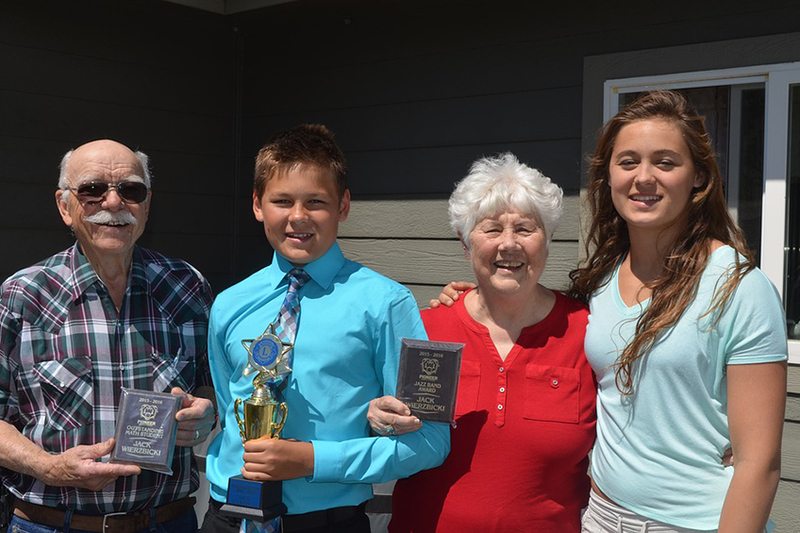 When grandparents remain active in their grandchild's life, they are providing an ideal example of how the aging process can work in a positive way. Your child can learn about why it is important to live a healthy lifestyle so that he or she can one day enjoy being a grandma or grandpa. Engaged grandparents are also able to demonstrate that being "old" does not have to be boring or inactive. When a grandma or a grandpa shows a positive attitude about growing older and what it means, your child can develop healthy expectations about adulthood. These observations will also have positive effects on how your child will treat you when you are in your senior years. Making the right decision on an important issue can seem overwhelming for your child. In today's fast-paced and competitive society, your child may have to make decisions that affect him or her for the rest of their life, such as whether or not to play a sport or which high school to go to. Your own expectations for your child may not be objective, especially if you are thinking of some regrets you may have about your own life experiences. Your child's grandparents can help out in these situations by explaining a more objective view of the situation. The different perspective of another generation may help to lessen your child's stress and may help you to feel more confident about your child's decision-making skills. Kids learn by watching and reenacting what they see other people doing, and parents are typically a child's first example. Grandmas and grandpas are another important example for learning different skills. Your kids can learn skills such as how to make sugar cookies for scratch, how to knit socks or how to change the oil in the car. Grandparents often have more time for these activities as well as years of experience at performing them. When your kids learn these things with your parents, it will seem like fun rather than a chore. The decades of parenting experience that grandparents have can be used to provide great advice for your children. Your parents can give both you and your kids advice on how to handle challenging situations with grace. As your parents have aged, their experience has taught them about what is really important and what not to waste their time worrying over or avoiding. Your parents can help your kids to understand what is really important in life rather than what just seems like a big deal right now. Grandparents can also share their life experiences on how they made important decisions and how those decisions benefited them over the course of their lives. 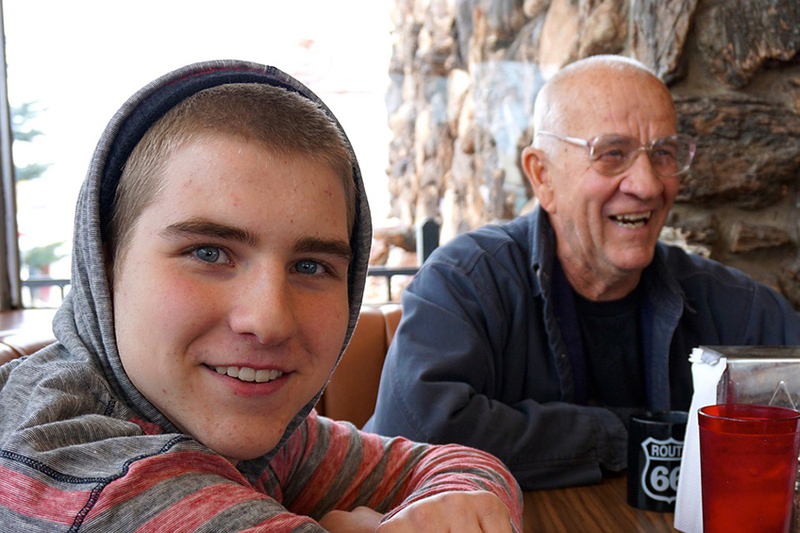 When grandmas and grandpas spend time with their grandchildren, they can also benefit. Your children may be able to teach your parents how to navigate their computers, smartphones or tablets. Your kids may also be able to help your parents to keep up with popular trends, slang and entertainment. Your parents will also benefit from the unconditional love that your children have for them. 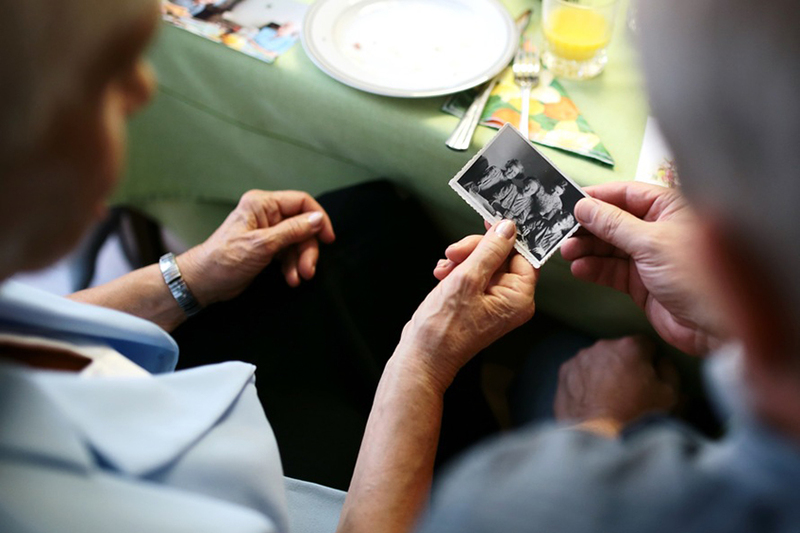 Seniors who have regular social interactions may even be healthier. Your kids can be a never-ending source of amusement to your parents and provide them with opportunities to try new things that they might not have otherwise considered. Your kids also represent the future, and they give your parents the opportunity to make a real difference in the world. When your kids are able to spend time with your parents, every generation benefits. Your kids gain from the history, advice, guidance and unending love provided by your mom and dad. You benefit by getting a break from the daily routines and schedules that you have with your kids at home. Your parents benefit by being able to share their life stories and experiences with someone who is willing to listen and learn from them, and the learning goes both ways.